If you have been required by a court to attend Traffic School as part of a Diversion Agreement, Go Driving School offers this service. Our program is designed to review rules of the road and learning to drive safely and responsibly. Each Diversion Agreement is unique regarding the number and type of instruction hours needed. 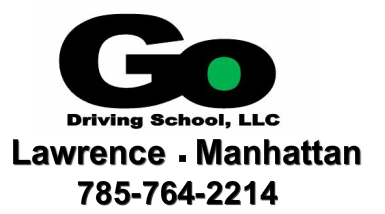 We offer both classroom and behind the wheel instruction. The cost for traffic school is $150 for up to three hours of classroom instruction. Behind the Wheel time is an extra charge at $40 per hour. Classes are arranged on an as needed basis.